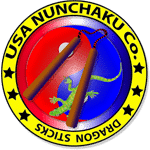 We will be continuing our curly maple nunchaku sale through the weekend! 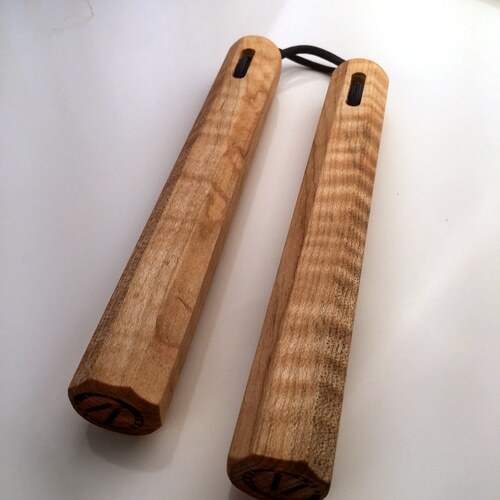 Stop by the site to check out all the curly maple nunchaku we have in stock in various sizes. 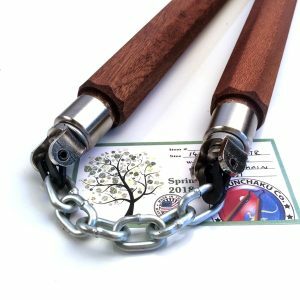 This is the last of the curly maple stock and will not re visited until early Summer. 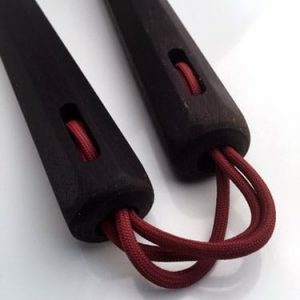 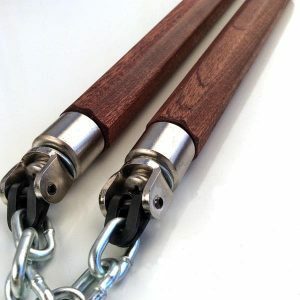 This is a great lighter weight nunchaku perfect for form practice. 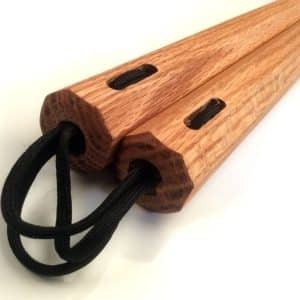 They will take a beating and have the wonderful curly maple figuring in the wood grain. 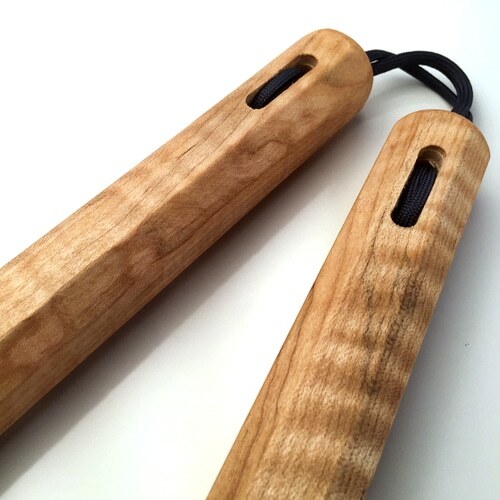 Like all our nunchaku these are 100% made in the USA, hand cut sanded and finished. 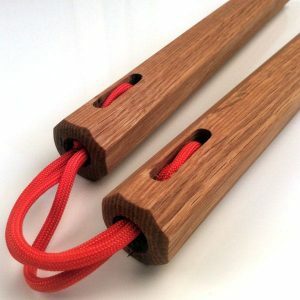 Sale runs Till Midnight April 2nd.